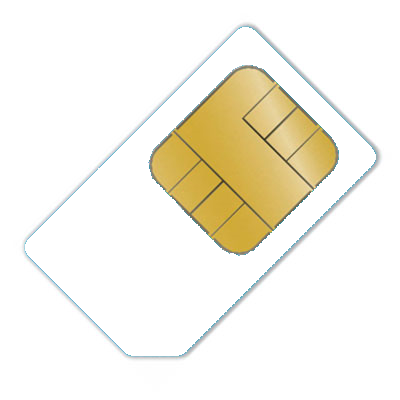 Thank you for choosing to buy the Inmarsat BGAN Wideye Sabre 1! Add Value have combined high speed internet and a rugged, compact design to produce the Wideye Sabre 1. 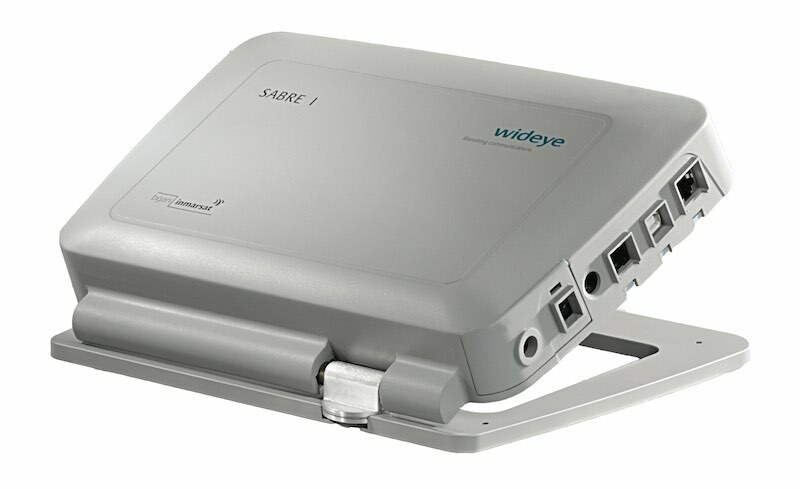 Wideye Sabre 1 is the perfect solution for a cost effective, single user, high speed mobile office. With its easily adjustable antenna and compact, rugged design , the Wideye Sabre 1 offers quick and easy set up.